No trade is as demanding on the design of its tools as the plastering trade. 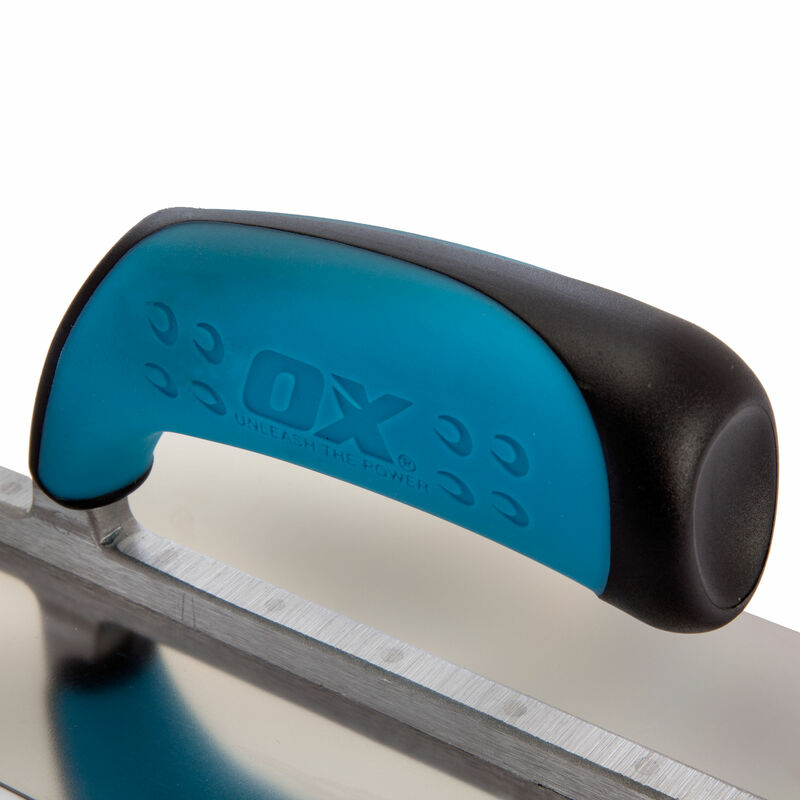 Many tools look the same, but the OX Range has been tried and tested by tradesmen and offers unmatched quality. OX tools do what you want them to do, over and over again. A tough, durable design for the professional plasterer - you'll probably wear out before they do!